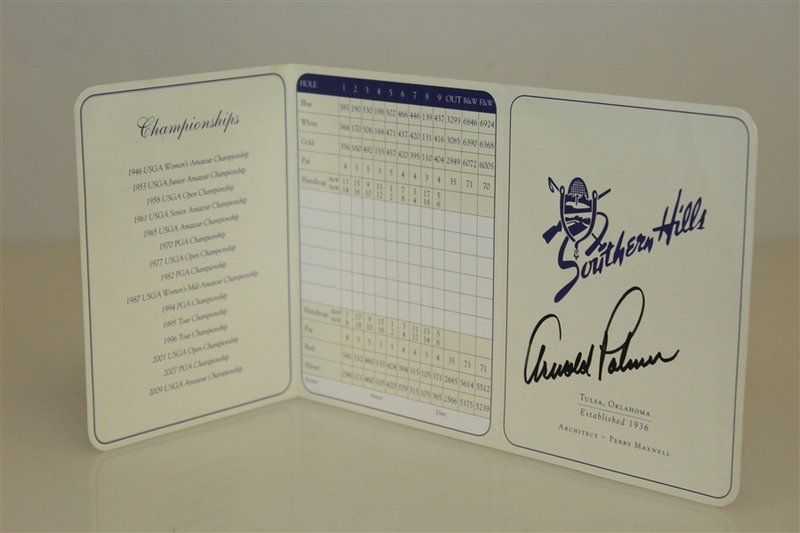 Although Arnold Palmer never won a PGA tournament at Southern Hills Country Club, he is credited with bringing seven major tournaments and much publicity to the course by the praise that he gave it. 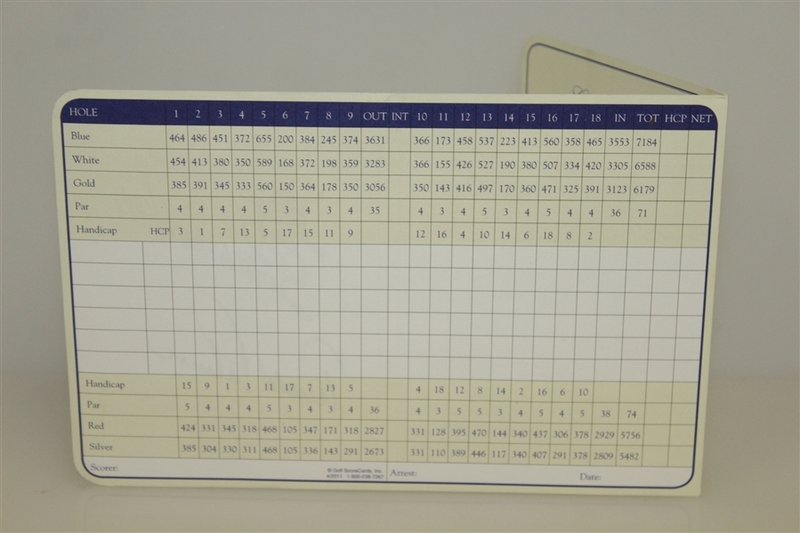 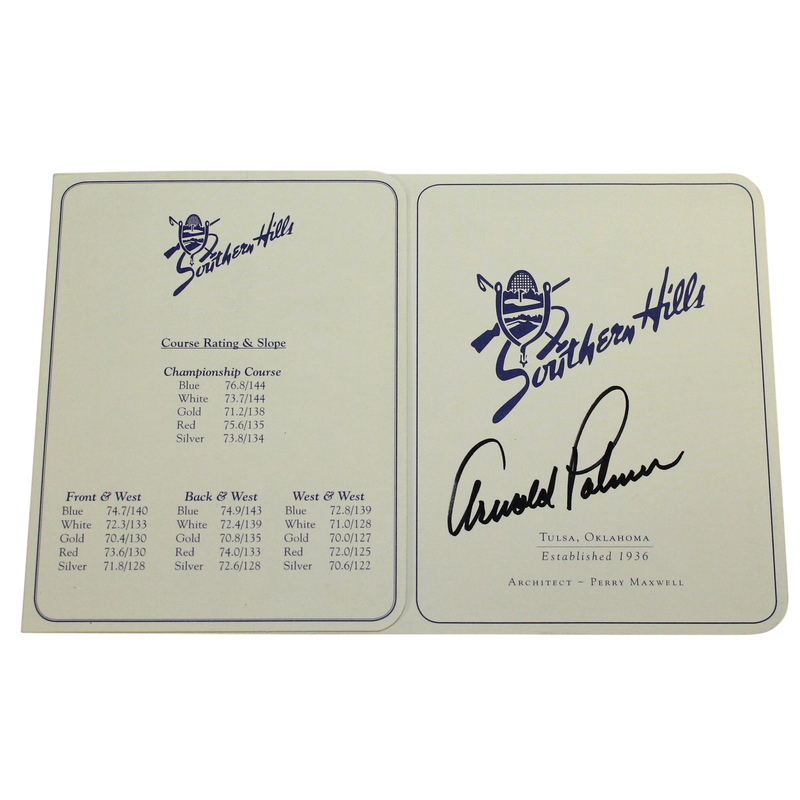 Palmer's best finish at Southern Hills was 2nd Place at the 1970 PGA Championship. Southern Hills was the only PGA tournament that Palmer failed to win.